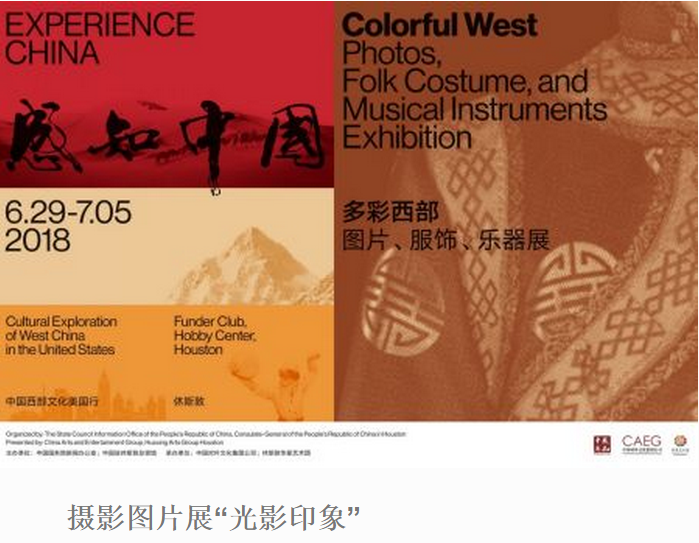 The event of 2018 ExperienceChina - Cultural Exploration of West China held in Houston and Miami isco-organized by the State Council Information Office of the People’s Republicof China and Consulate-General of the People’s Republic of China in Houston, presentedby China Arts and Entertainment Group and Huaxing Arts Group Houston. 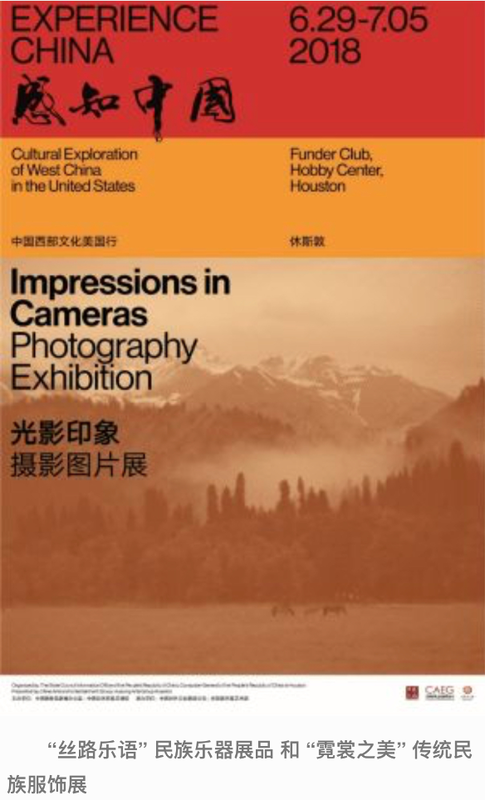 Majoractivities include performances of Western China music and dance, screenings ofWestern China films, an exhibition of photos of Western China, and anexhibition of folk costumes and musical instruments. 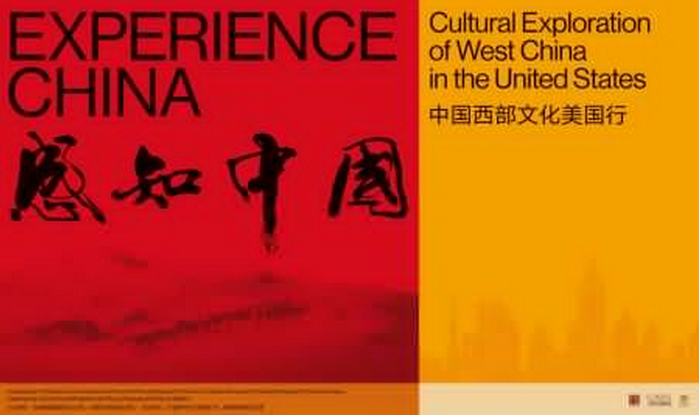 “Films of the West” screeningsinclude documentaries of Xinjing Story, Roof of the World, and Born inChina. 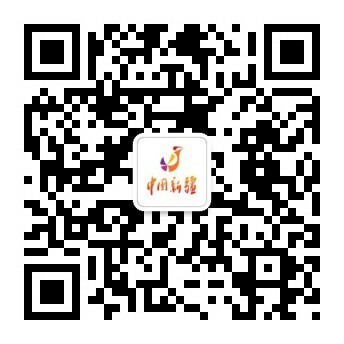 Xinjing Story and Roof of the World faithfully document the daily lifeand rich emotions of various ethnic groups in Western China through the lens.Born in China presents a number of wild animals across the vast area of WesternChina with astonishingly beautiful motion pictures. 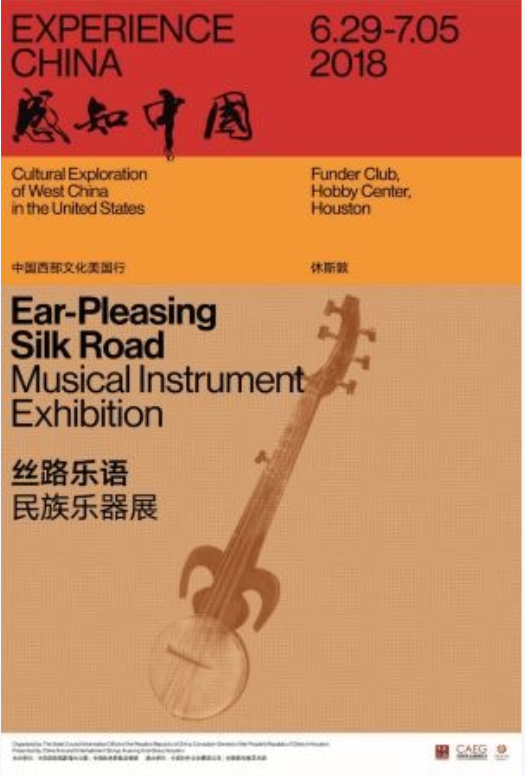 Exhibits of folk musicalinstruments and traditional folk costumes fully reflect the happy andharmonious life of ethnic groups in Western China. Exhibits include culturaltreasures of Han, Uyghur, Kazak, Hui, and Kyrgyz, among other ethnicgroups.